Fires can happen in the most unlikely of circumstances. It has been estimated that fire costs the UK economy £7.7 billion a year. And fire does kill. Therefore, not only is fire protection essential to your business’ health and safety plan, but it is also a legal duty, according to the Regulatory Reform [Fire Safety] Order 2005. Here, at Global HSE Solutions, we offer a complete Fire Risk Assessment service. We help businesses to fully understand the general principles of the Regulatory Reform (Fire Safety) Order 2005. 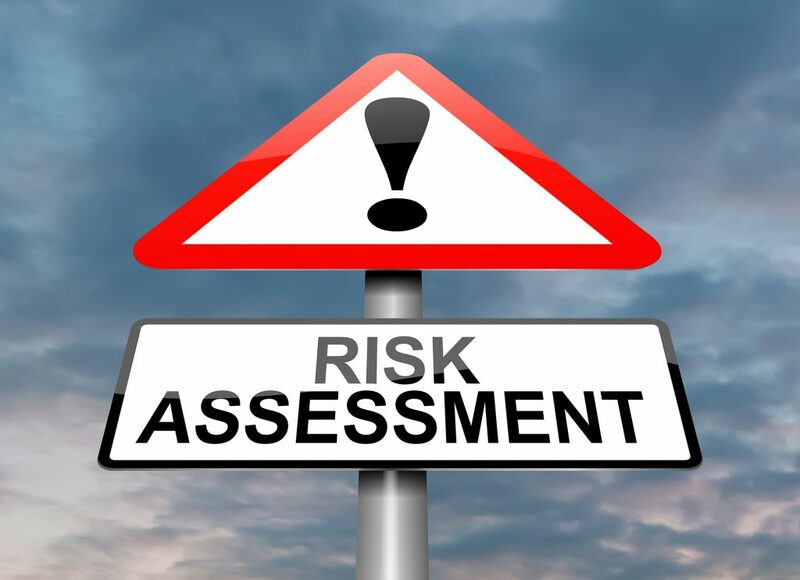 We ensure “suitable and sufficient” fire risk assessments are carried out, and possible hazards and risks identified. Then, we make specific and practical recommendations to support our clients in reaching fire safety and legal compliance. As a company, we have completed thousands of Fire Risk Assessments in the UK on a broad range of sectors. Our third party accredited and experienced Fire Risk Assessors are some of the most committed and conscientious professionals in the industry. We have built our reputation on deliverance and cost effectiveness, every time.